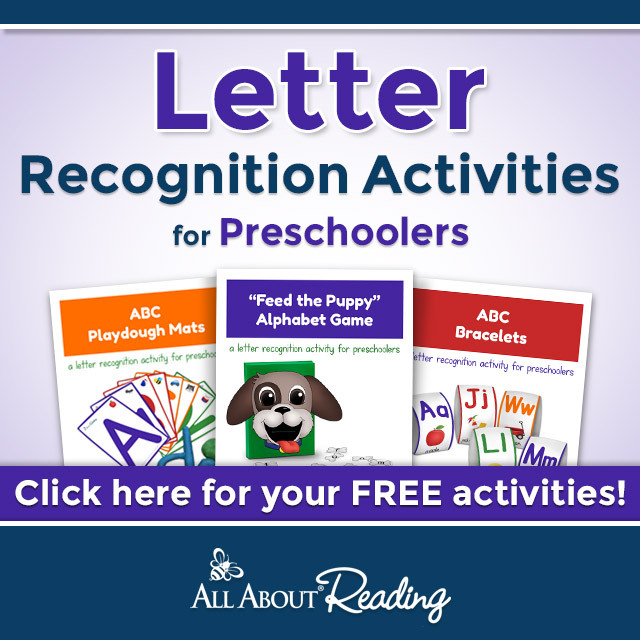 Are you looking for free curriculum for Preschoolers? I truly believe that every mom should have the option to teach their preschoolers at home if they truly want to. 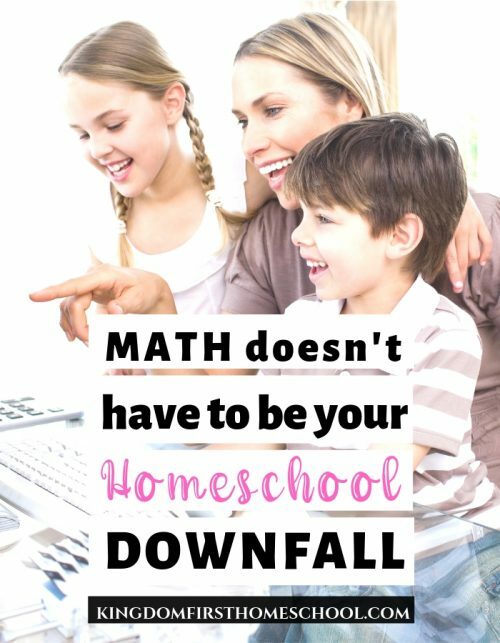 I’ve known many moms that have questioned their ability to teach homeschool preschool or if they even have the patience to. God has gifted us all the tools we need to teach our kids. It may seem intimidating, but really it’s fun and rewarding for the most part. Especially the early years. Or maybe you could be saying, “I heard homeschooling is costly?” Not so, it only costs as much or as little as you want it to. A lot cheaper than paying to send your kids to preschool. Here is a list of free curriculum for Preschoolers that can help if you have a tight budget or just choose to live a frugal lifestyle. Preschool is my all time favorite to teach! It’s just so fun! Some moms may disagree about using curriculum for preschool. But I think it’s OK to start them early. As long as you keep it fun and short there is no harm in it. We’re not talking about 8 hours a day here, more like 20-30 minutes 2-3 days a week is my norm. So they have plenty of time to just be a kid! Along with curriculum, I love to do hands-on activities. 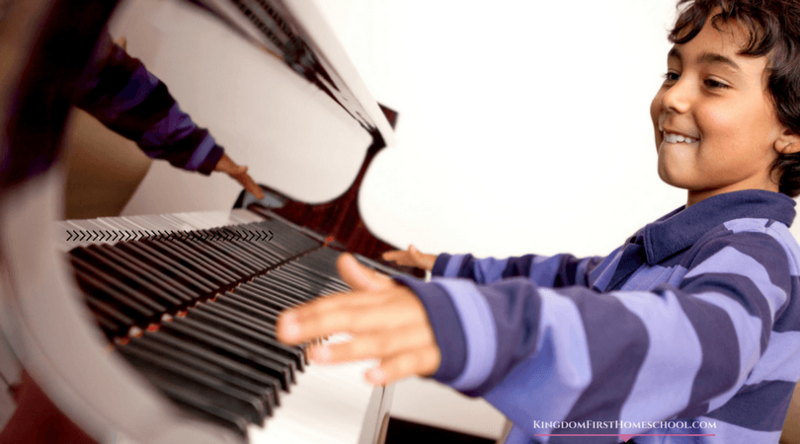 Ages 2-5 is the prime time for our kids, this is when children learn at a higher rate, so why not get the most out of this time that we can. With that said here’s some free Curriculum for preschoolers worth checking into! ABC Jesus Loves Me – Bible Based Preschool Curriculum learning through play. 36-week curricula! For ages 1-5. God’s Little Explorers – Journey through the bible and explore God’s Word with your little ones. 28 weeks of lesson plans. CalvaryCurriculum.com – Little Ones- Bible Curriculum for ages 3-6. Joyful Heart Bible and Rhyme Curriculum -Joyful learning for 3-5-year-olds. This curriculum has a total of 38 planned weekly themes. Each weekly theme, is based on a Bible story. A nursery rhyme was chosen to correspond with each Biblical text. 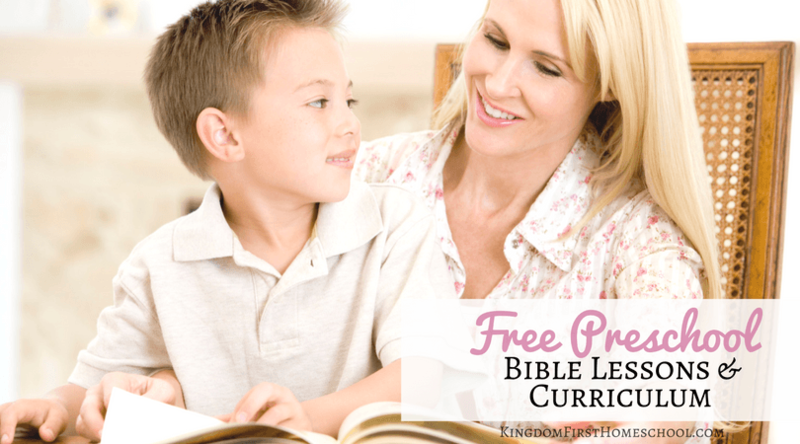 Joyful Heart Character Curriculum -Joyful Heart Character-based (Biblical character traits and sequential early reading activities for 4-6-year-olds) has a total of 38 planned weekly lessons. 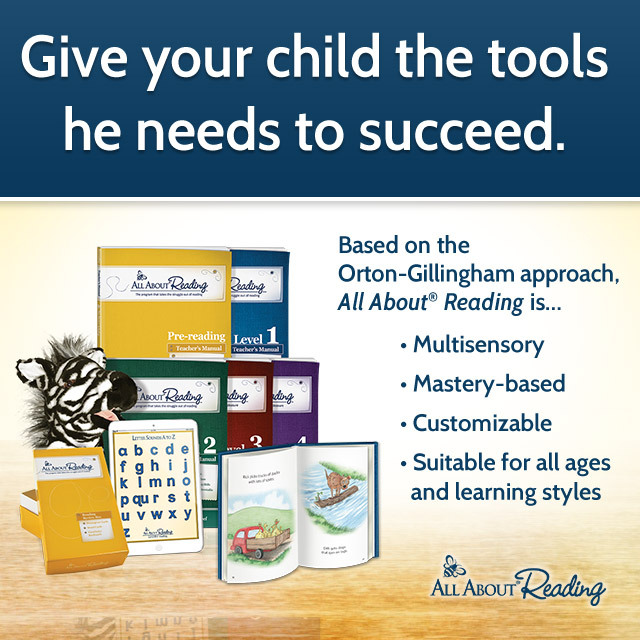 Each lesson is based on a character trait with a Bible lesson & memory verse. 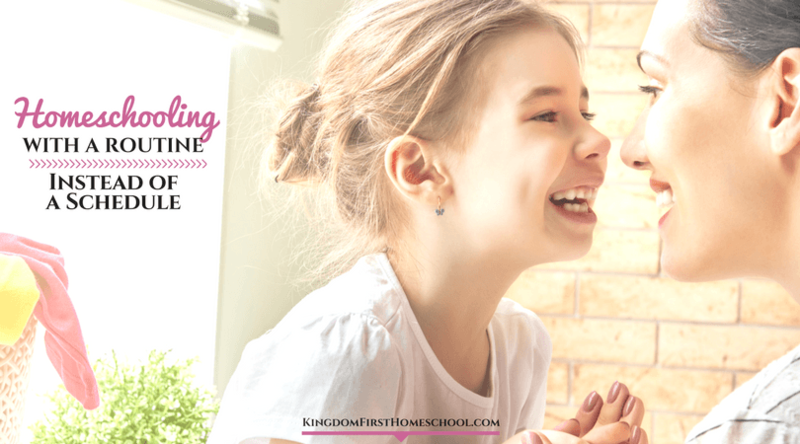 Confessions of a Homeschooler has 10 full lessons of Character Training perfect for daily devotions with the little ones. Jumpstart – From reading and art to math and science, preschoolers learn something about everything. This is a great list. Thank you so much! Another good one is coreknowledge.org. They have excellent curriculum and resources for Language Arts in multiple grade levels as well as Social Studies. They’re all free! Also, engageny.org has free math curriculum and resources for multiple grade levels. Thanks for this great list of resources Forest Rose! I’ve bookmarked and will come back again for more. You are so very welcome Jennifer! It’s really good to know about curriculum for the preschoolers at free of cost. Many moms are really confused to teach their children at the earlier days of homeschooling. This blog would help them to know the topics and the curriculum to teach their children. Great work!! 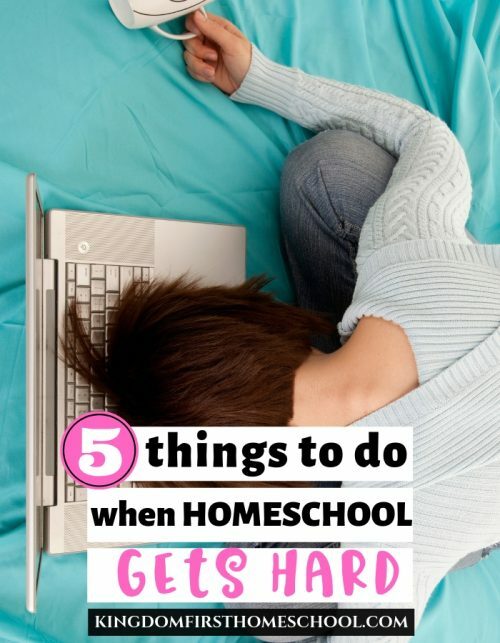 I know I was amazed when I set out to homeschool! I couldn’t believe all of the great resources that are available for this age group! And yes it can be very confusing and even scary at first, but it really is soooo worth it and fun at this level. Another great list – thank you for compiling this and thank you for including us. I agree – preschool is so much fun – I can’t believe my oldest about to move into kindergarten! !